In this moment, two things are working hard to keep you upright: the poles’ construction, and the locking mechanism that keeps their sections together. 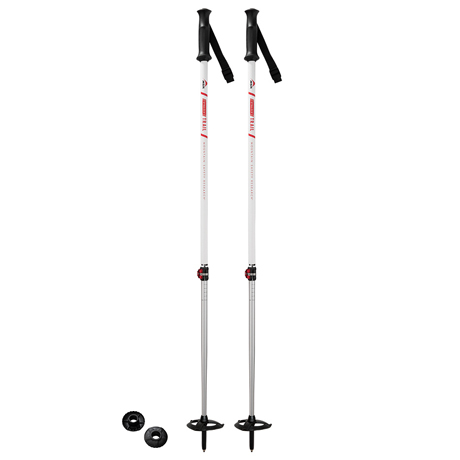 Built for snowshoers, winter hikers, and other backcountry travelers, our new line of winter poles relies on our DynaLock adjustment locking mechanism to keep the pole’s sections locked together when the pole is lengthened. A simple “cam-lock” design, the DynaLock employs friction to clamp the pole sections together tightly so they stay set in place after you’ve adjusted them. Cam-locks have long proven to be reliable locking designs for trekking and winter poles. They allow you to precisely adjust the height of the pole. And, they’re fast and easy: Just open the lever, adjust the pole height, clamp the lever, and carry on with your hike. 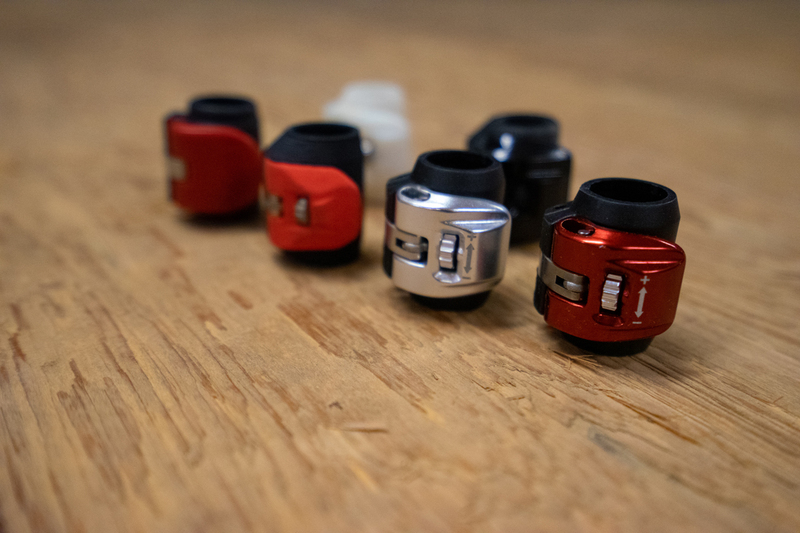 That said, these locking designs have their vulnerabilities—which MSR engineers set out to solve, all while maintaining their incredible ease of use. The problem with traditional cam-locks is that weather can subtly impact their tension. 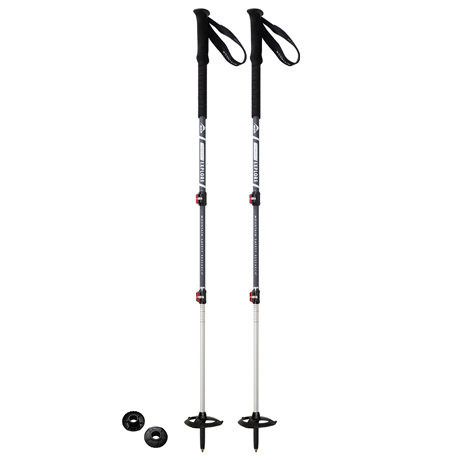 As temperatures fluctuate while you’re hiking in the mountains, the poles’ materials react—swelling or contracting ever so slightly. This can lead to your pole sections slipping or collapsing when you least expect it. To address this, our engineers devised a fast and impressively simple, yet secure solution. 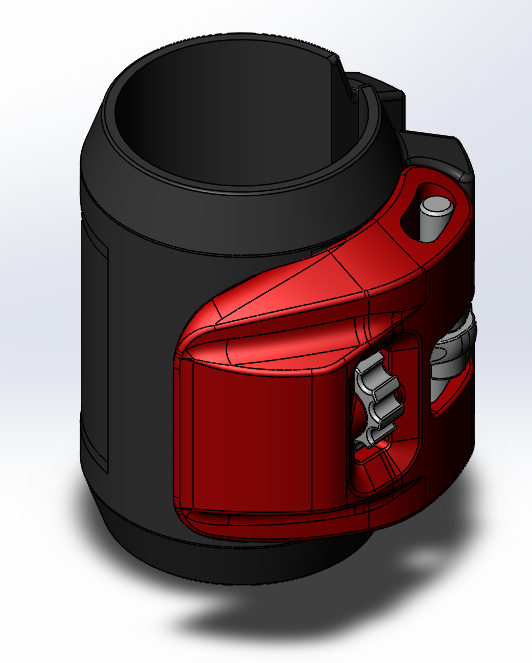 Our DynaLock design lets you adjust the clamping force on the fly. Simply twist the dial, clamp the lever and carry on with confidence. No other pole makes this tension adjustment easier or more efficient. 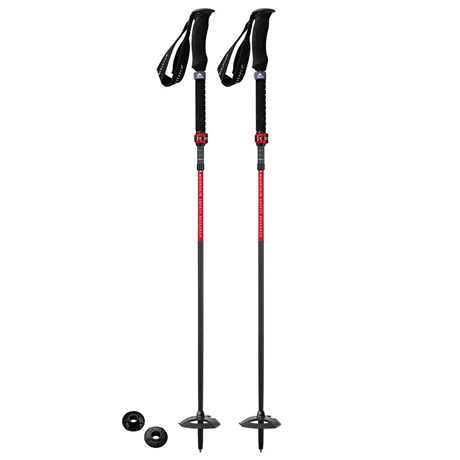 The DynaLock design changes the game in how you interact with—and trust—your poles in the field. Now, you likely won’t need to adjust the tension often. 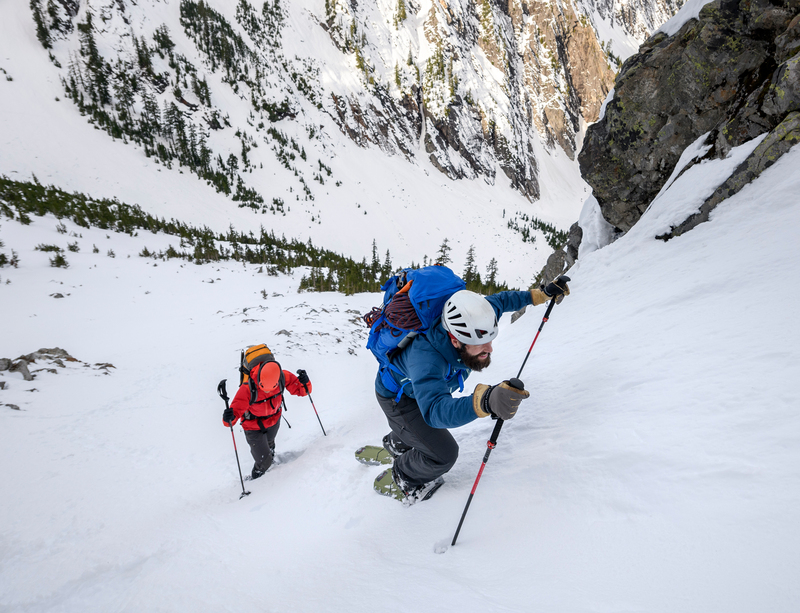 But being able to do so eliminates uncertainties with your gear, adding a critical level of confidence when you’re deep in the backcountry, approaching a stream crossing, tackling steep terrain or hauling extra weight. 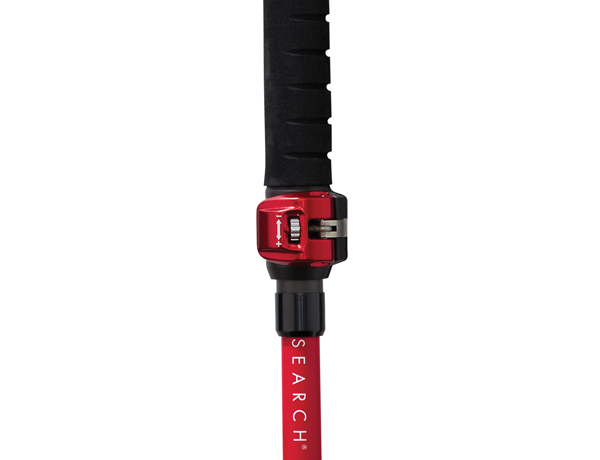 With certainty in your poles’ locking mechanism, you can focus on the adventure at hand. Finally, like the rest of the pole itself, our DynaLock mechanism is built to last—made of hardwearing materials. We constructed the lever out of durable anodized aluminum and the clamping cam of stainless steel. These premium materials will easily withstand the harsh winter elements for years. It takes a great deal of engineering expertise to make gear that feels effortless to use. But after decades spent in the winter mountains, we’ve learned that the strength of a piece of gear often lies in its simplicity. The best gear isn’t over-engineered. Our DynaLock poles represent this mindset. 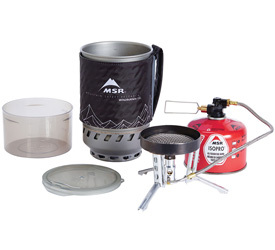 They’re simple, solid and reliable backcountry tools.